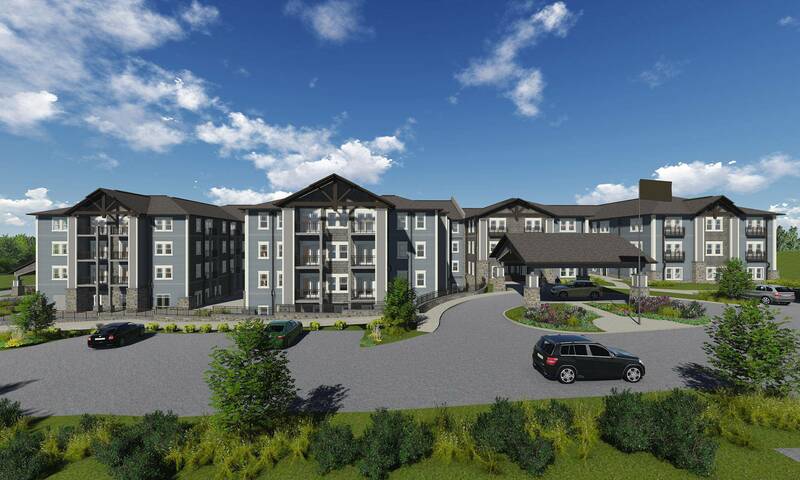 The Bluffs at Greystone, located in the upscale suburbs of Birmingham, offers premiere Senior Living options including Independent Living and Assisted Living. Our state of the art community offers luxury style accommodations with an inviting personalized environment. Phoenix Senior Living is a company built on love that spans generations. 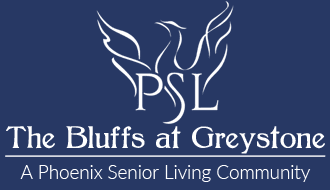 Phoenix Senior Living, whose leadership collectively has been serving seniors in the Southeast for more than 30 years, believes that transitioning into your new home at The Bluffs at Greystone welcomes a new chapter in your life, where seniors can live as independently as they desire — a life where seniors live, love, and thrive in a luxurious yet comfortable environment. 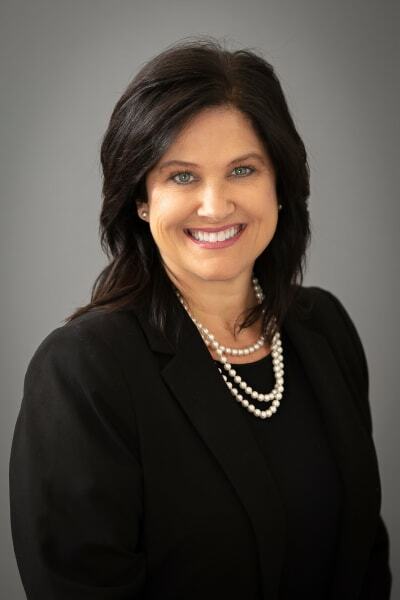 With over 20 years of experience in Senior Living Elizabeth has held management positions ranging from human resources, business office and sales and marketing with the last 4 years serving in the executive director’s role. Her love for the industry became very personal when her mother was diagnosed with Dementia years ago and moved into an assisted living community. This allowed Elizabeth the experience of working in senior living and being a family member, which has increased her passion and commitment to both seniors and their family. Elizabeth is licensed to manage both an assisted living and memory care community by holding a Category II Assisted Living Administrator License in the state of Alabama. Love where you live at The Bluffs at Greystone. Our senior living community in Birmingham, Alabama, is here to offer you the comfort and support you need. 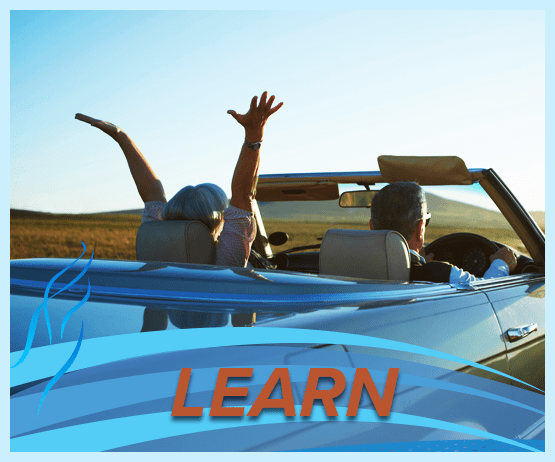 With an attentive staff and outstanding amenities and services, let us guide you through your golden years. We take care of the little things, so you can focus on what matters most - enjoying life.